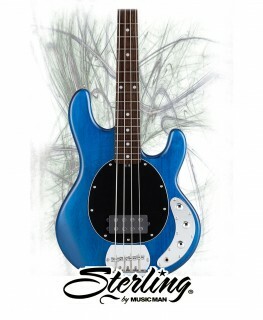 Buy a range of Bass guitars and accessories from Rockem Music - if you're wanting great equipment for a very affordable price, then you really need to check out what we have to offer. We work with some of the biggest suppliers to give you guitars and accessories that you'll love - Washburn, Ibanez, Tokai, Yamaha and many more you're guaranteed to be happy when you see the great quality guitars and products we have available. If you have any questions, feel free to call our number on 01709 382220 and we'll do our best to help.